Who supports the Sierra Club agenda? 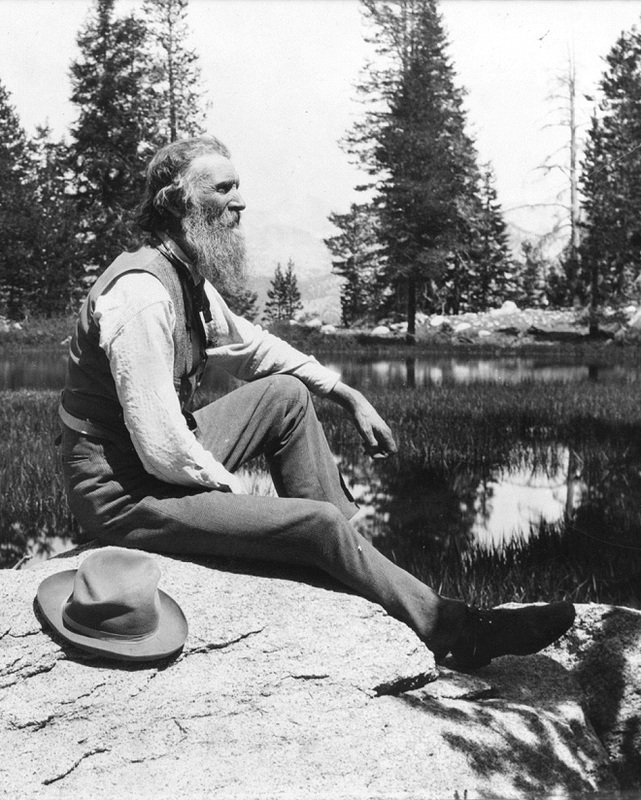 John Muir is the founder of the Sierra Club. He would be disgusted by the Club’s advocacy for deforestation. He planted eucalyptus trees on his property in Martinez. He was as fond of eucalyptus as those who fight for their preservation today. In 2009, Sierra Club, Golden Gate Audubon Society, and the California Native Plant Society co-signed an “Environmental Green Paper” entitled “Managing the East Bay Hills Wildland/Urban Interface to Preserve Native Habitat and Reduce the Risk of Catastrophic Fire.” This suggests that at that point in time, these three organizations were in agreement about those issues. However, by the time the Draft Environmental Impact Statement (DEIS) for the FEMA projects that will implement that policy was published in 2013, their public comments on the DEIS suggest that their opinions diverged significantly. Here are some of the comments they made that suggest substantial disagreement with the planned project. The rhetorical question asked by CNPS suggests that they share our skepticism about the outcome of the FEMA projects. The project is not providing any funding for planting native plants or maintaining them in the long run. CNPS seems to agree with us that the likely outcome of this project will be non-native annual grasses. The CNPS prediction of the landscape resulting from the FEMA grants is in stark contrast to the rosy prediction of the Sierra Club. The Club claims that native plants will magically emerge from the bare ground after non-native plants and trees are destroyed, without being planted. Clearly, the Audubon Society does not agree with the Sierra Club about the FEMA projects. The Audubon Society agrees with the critics of this project that dangerous amounts of herbicide will be used and the outcome of the project will not be a landscape of native plants. While the Sierra Club keeps telling us that “minimal amounts of herbicide will be used,” the Audubon Society has done its homework and can see that huge amounts of herbicide will be used. Who supports the Sierra Club’s position on the FEMA grants? The California Native Plant Society and the Audubon Society do not agree with the Sierra Club about the FEMA projects. The fact that they did not join the Sierra Club’s lawsuit demanding 100% eradication of non-native trees in the project acres is another indication that they do not share the Club’s opinion of the projects. 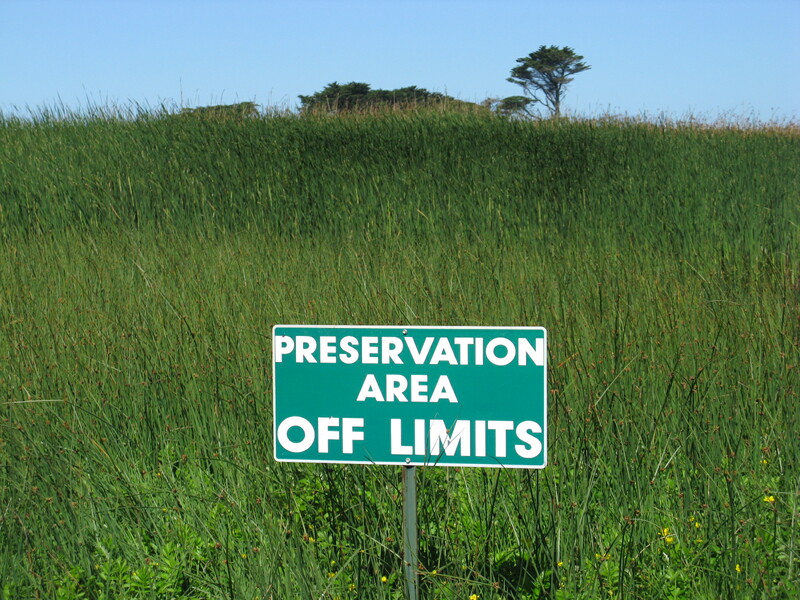 Despite the fact that CNPS understands that the resulting landscape will be predominantly highly flammable non-native annual grasses, it apparently wants all non-native trees to be destroyed. We don’t understand why CNPS was surprised by the final version of the Environmental Impact Statement, since it was virtually unchanged from the draft on which they submitted a written public comment. We learned of CNPS’s support for the Sierra Club lawsuit from a member of the Club’s leadership. Although this information doesn’t literally contradict what we have reported, we post it here in the interests of full disclosure. Although the Claremont Canyon Conservancy agrees with the Sierra Club about the FEMA projects, we note that they did not join the Club’s lawsuit either. The only organization that joined the Sierra Club lawsuit is SPRAWLDEF (Sustainability, Parks, Recycling, and Wildlife Legal Defense Fund). (4) SPRAWLDEF (5) is a non-profit organization created and run by Norman LaForce, the Sierra Club officer who claims to be one of the primary authors of the FEMA projects (6). SPAWLDEF has sued other public agencies, including the East Bay Regional Park District. Update: SPRAWLDEF’s tax return for 2011 reports $250,000 of income for legal settlements from environmental lawsuits. The tax return is signed by Norman LaForce. Lawsuits against the various governmental agencies have become an important source of revenue for environmental organizations. The Center for Biological Diversity (CBD) has mastered this strategy. The New York Times reports (7) that CBD had filed 700 lawsuits when the article was published in March 2010, and they were successful in those suits 93% of the time, according to CBD. Those suits forced the government to list 350 endangered species and designate 120 million acres of critical habitat for their recovery. Revenue generated for CBD by these suits was $1.4 million in 2008, compared with $7.6 million from contributions and grants. Brent Plater is a former CBD lawyer who created a non-profit in San Francisco, Wild Equity Institute. He has sued San Francisco several times about Sharp Park, where he believes that closing the golf course would benefit the endangered red-legged frog. He has not succeeded in making that case to our judiciary, losing every case. Despite losing, he and his collaborators were awarded $385,809 for “legal expenses” by the court, according to the San Francisco Chronicle: “It turns out that Plater and his organization can win by losing. Take the ruling in U.S. District Court on July 1, 2013, which, by any measure, rates as a legal smackdown of the institute. As Judge Susan Illston said in her ruling, ‘plaintiffs did not prevail on a single substantive motion before the Court.’” (8) So, even when they lose, they can walk away with a sizeable chunk of change. To be clear, it is the taxpayers of San Francisco who paid Wild Equity for suing the City of San Francisco. So, ponder for a minute the interesting relationship between SPRAWLDEF and the Sierra Club. The person who connects them is Norman LaForce, who is both a lawyer and an officer in the Sierra Club. If these organizations prevail in their lawsuit against FEMA, will Norman LaForce share in the spoils? One wonders. The court’s award of legal expenses is available here: https://docs.justia.com/cases/federal/district-courts/california/candce/3:2011cv00958/239217/189. The award seems to have been made in recognition of the fact that the lawsuit forced the Recreation and Park Department to apply for a permit for park maintenance that results in an “incidental take” of red-legged frog eggs. ← Will the real “gasoline tree” please stand up?